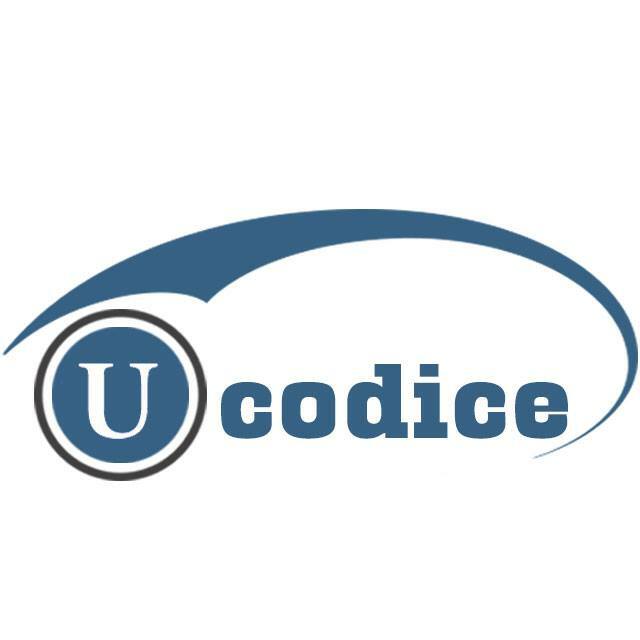 Ucodice technologies, with an impressive history of successfully delivering over 200+ projects since its establishment. We are the team of Creative young minds and Experienced engineers, who are passionate to take new challenges and provide Excellent Product Delivery. 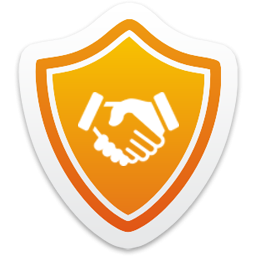 We have a complete In-house team of designers, developers, business analysts, project managers and quality analysts having several years of experience.